Today we’re going to talk about inventory systems. Inventory systems and warehouse management systems are key to running a successful multichannel business. There is a wide range of choice available ranging from cloud based to legacy style systems. Today let us review two styles of inventory system. There are two kinds of systems. There’s a perpetual system and there’s a periodic system, and it all has to do with those goods that you’re purchasing and selling. So let’s do a little comparison here so you understand the two different types of inventory systems available in the market. Under the perpetual system, all of the transactions are being updated real-time, which means that you’ve got cost of goods right up here at the front when you’re purchasing or selling goods. This provides visibility and real time control over your sales process. Under the periodic system, all of the updating is happening at the end of the accounting period. And you’re going to have purchases and sales that are recorded separately, which means that cost of goods are all added up at the end of the accounting period as mentioned previously. For sales transactions, under a perpetual system, there are two journal entries when an item is sold. The first one is the value of the inventory. The second one is the cost of goods sold. Under a periodic system, we only have one journal entry, and that’s the sale value of that item that you’re selling. So what has to happen is that in accounting, we have to have a closing entry. Now you’ll notice under the perpetual system that this closing entry isn’t required. But it is required under the periodic inventory system. We need that to establish a final cost of goods. And again, that is done at the end of that accounting period, whatever period of time you set for that. So there are some benefits here. The periodic system is very affordable. It’s very cheap. It’s what most small businesses are using. But this perpetual system gives you fully automated, real-time data. Now what should you use? Well, most companies are using a perpetual system because they’re using advanced inventory management software to track all of their inventory. So if you’re a small business and you’re using this periodic system and you’re growing, you might want to consider moving over to a perpetual system and getting the software that automates all of your processes. It gives you the real-time data and helps you be more competitive. When searching for an inventory system be sure that you can connect your choice of system with your other business software. Try to find an alternative that is compatible with your website, point of sale and accounting systems. 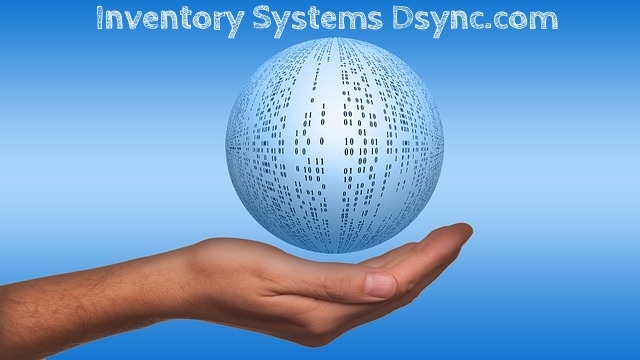 To find out more about system integration of inventory system. 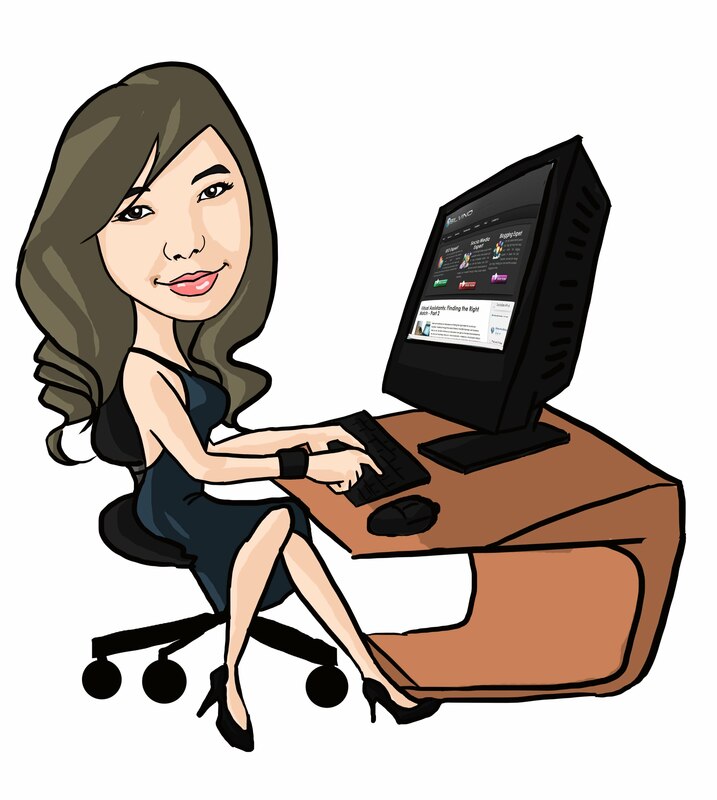 Timesheet Time Tracker Freeware – How Does Graphical Timesheet Work?